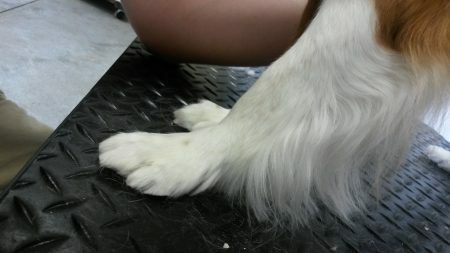 What a difference a paw pad trim makes! 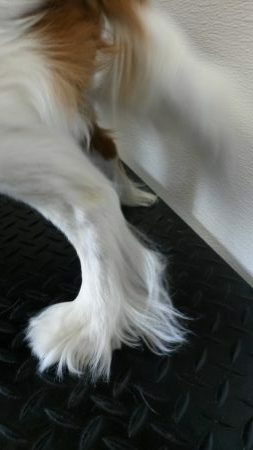 One of the ways we get to help dogs is by doing paw pad trims as one of our Salon services at JDPC. 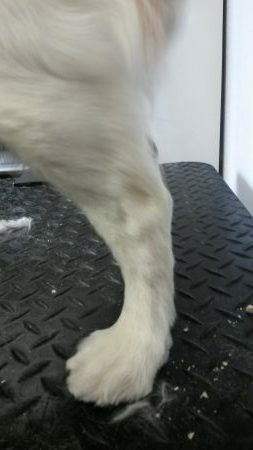 Trimming the paw pads helps dogs with getting better grip when walking and running and also allows their paw pads to absorb more cool from the ground–which helps them regulate body temperature. Plus their feet just look cleaner aesthetically! 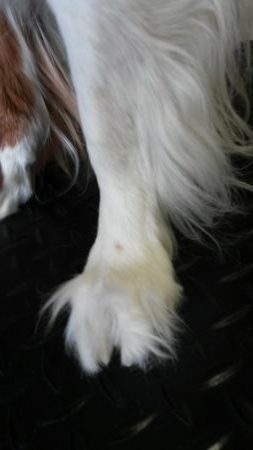 Check out these before and after pictures of Rudy’s front and rear paws. What a difference!